In the GDA Finds Stories, Lance will develop a story around a single object each episode. Though the story of the find is made up, it reflects the times when it came from. It is devised to share the way of life that may have surrounded the object, rather than the true story of it. The name of the finder or finders will be revealed at the end of story, when the story of how it was found will be revealed. 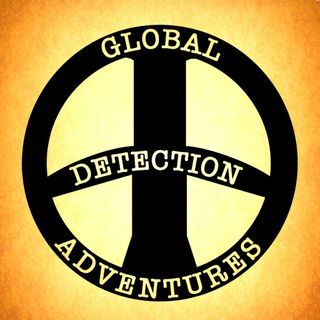 This gives everyone who is a member of the Global Detection Adventures Facebook group a ... See More chance to be featured on future stories. Each story is chosen, Written and Narrated by Lance. Great story, you have a great talent there Lance, loved this podcast.